Providing a stylish appearance at the courts, the Head Club Ladies Pants are just what you need for a comfortable and promising practice session, thanks to the elastic ERGOstretch materials and pre-shaped knees offering superior freedom of movement. Furthermore, there is a zippered leg hem with elastic mesh gusset, as well as a drawstring waist to ensure a wonderfully optimised fit. 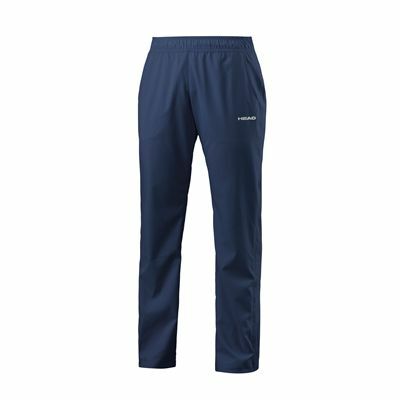 The pants are made from soft-to-touch polyester woven, and feature convenient pockets at the sides. 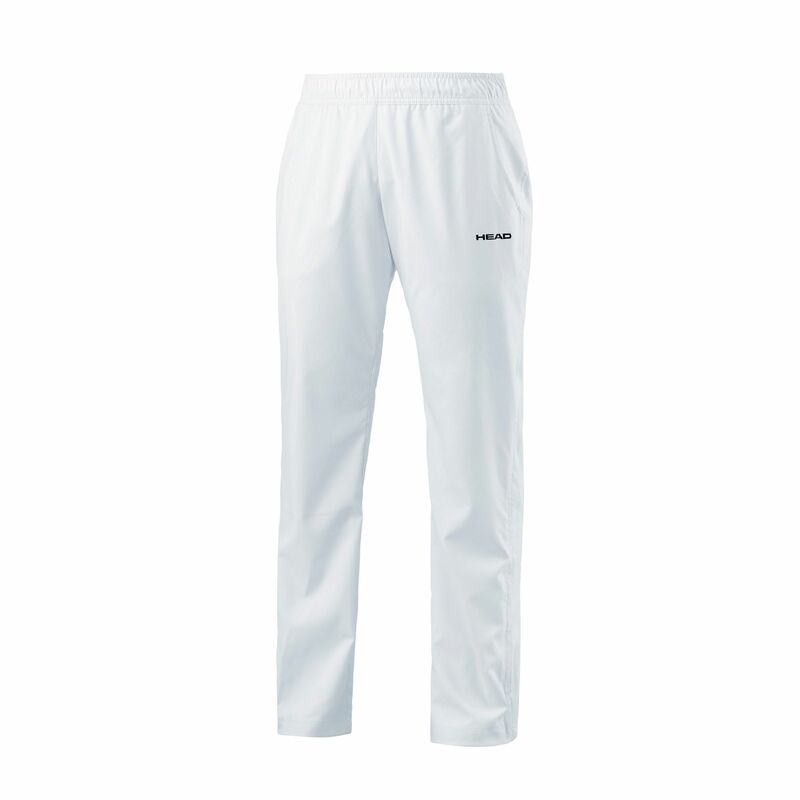 Additionally, to prevent any discomfort, the Endodry technology grants a superb moisture and sweat wicking properties to keep you fresh when facing a demanding opponent. Endodry technology grants proper moisture management and dry skin. for submitting product review about Head Club Ladies Pants.